North Georgia College & State University offers a high quality college experience in a beautiful mountain setting, about an hour north of Atlanta. With more than 6,000 students, North Georgia is large enough to provide a wide array of opportunities and activities, but small enough to ensure personal attention from professors and to foster friendships among students. 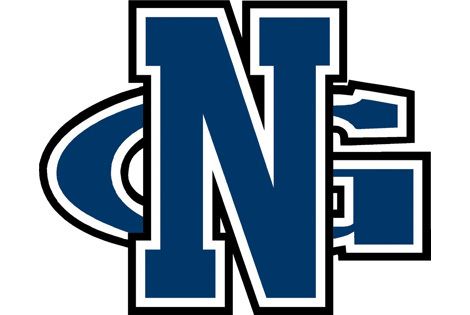 North Georgia is a coeducational public university emphasizing strong liberal arts, as well as pre-professional, professional and graduate programs. The university offers more than 50 majors to prepare students for nearly any career.